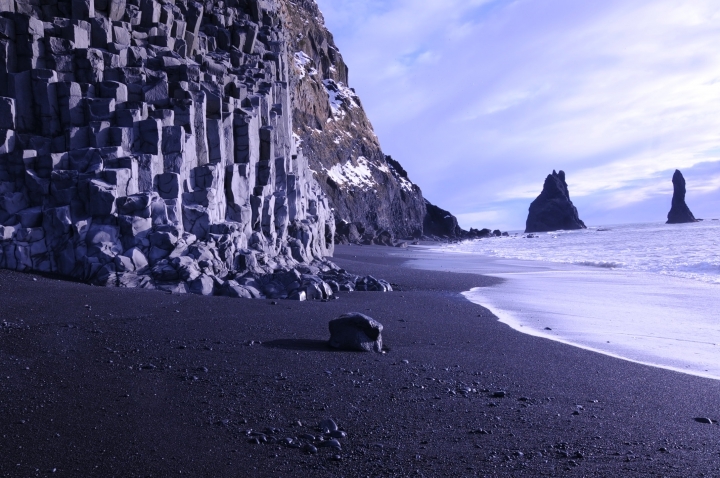 Reynisfhara, also known as the Black Sand Beach, located near the village Vik in Myradalur on the Iceland South Coast. About two hours drive from the capital of Iceland is the most impressive beach in Iceland. The beach Halsanef offers a panoramic view of a mesmerizing cliff and regular basalt columns of a rocky step pyramid. The area also includes puffins, guillemots, fulmars and a rare bird life. Being one of the iconic beaches of Iceland, you have often seen in Bollywood movies, the recent one of being watching the iconic pair of Shahrukh and Kajol’s in “Dilwale”. 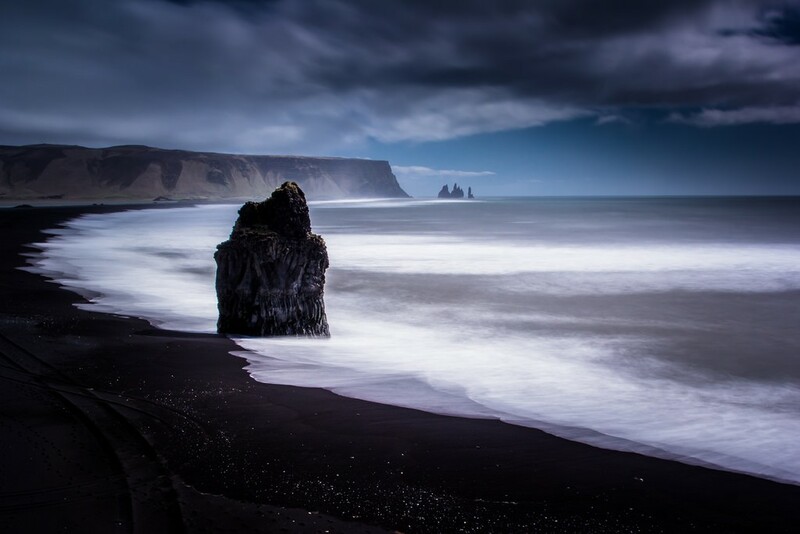 So, if you are a Bollywood fan and want to experience the scenic and serene landscape like the actors at the Reynisfjara Black sand beach; ask Kesari Tours for more information on a Iceland holidays. Iceland has so many beautiful and unique features; Reynisfjara is one of them as it has also been ranked fifth on the Lonely Planet list of Europe’s best beaches. One of the most photographed sites in Iceland, the mysterious black basalt Reynisdrangar columns (which kind of looks like a stairway to the sky) are a result of weathering by North Atlantic Ocean and the beach line. 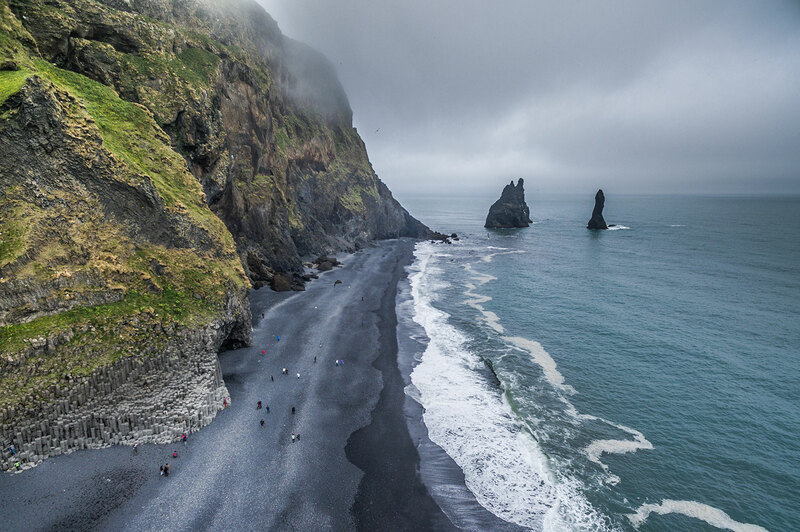 When you take a stroll on the black sand beach at the far end you will see a high lava rock known as Arnardrangur or “Eagle Rock” and is the origin of a place where the eagles nested till 1850 in Iceland. On the way to the beach, the landscape is beautiful, you will see few farms, churches, and hotels including a few Bed & Breakfasts. The entire region hypnotizes you with it’s rolling green hills covered by fog, roads ending at the fields that lead ultimately to the beach. Though these places and the fine black sand are results of volcanic activities here you will be surprised to see the beach actually has various sizes of smooth black pebbles and stones strewn about. A long walk around the green pastures is highly recommended if you are visiting during summers, especially with your loved ones and a great place for the family as well let the kids burn off that extra energy. 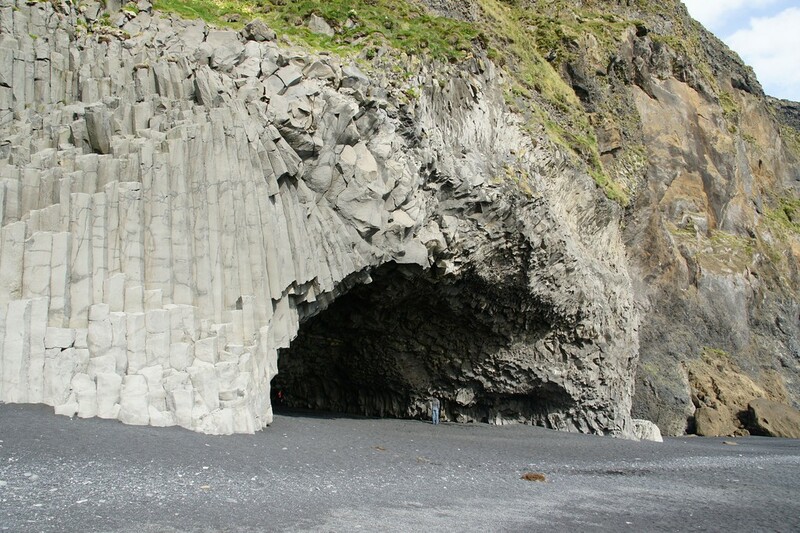 Reynisfjara and is a must see attraction on a trip to Iceland. Book your holiday with Kesari Tours now to see it yourself.